Brand New Flower Drops This Weekend & More! 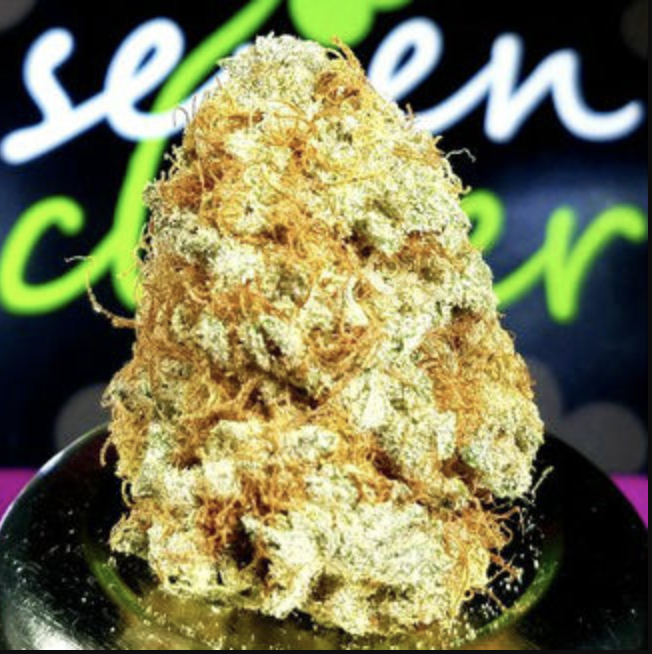 Weekend $7.50, $8 and $8.50 Gram Specials, Two New Flower Drops & More! Our Seven Clover grow team is excited to introduce TWO new strains this week! 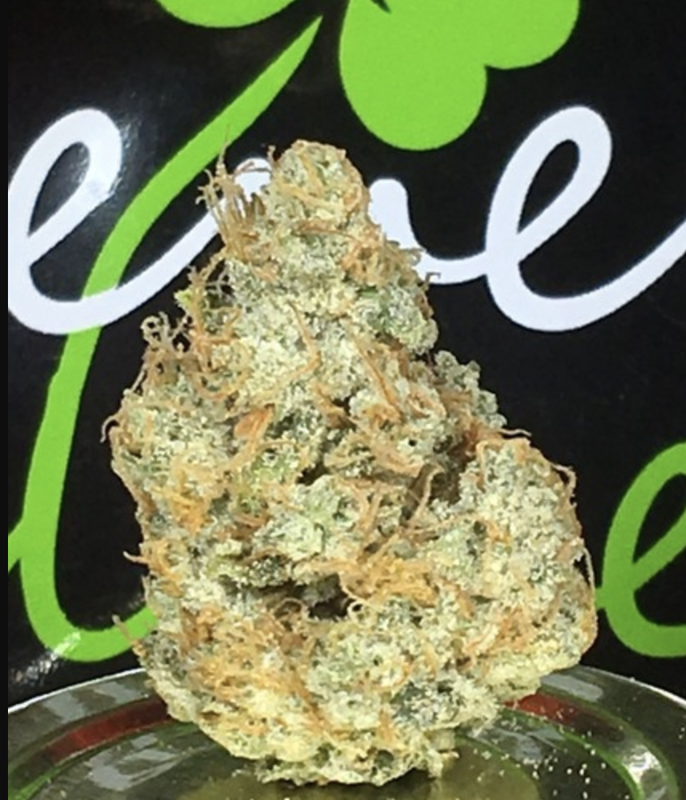 London Poundcake is a brand new strain from the Cookie Fam: the creators of Girl Scout Cookies and Cherry Pie. DMO comes from In-House Genetics team. 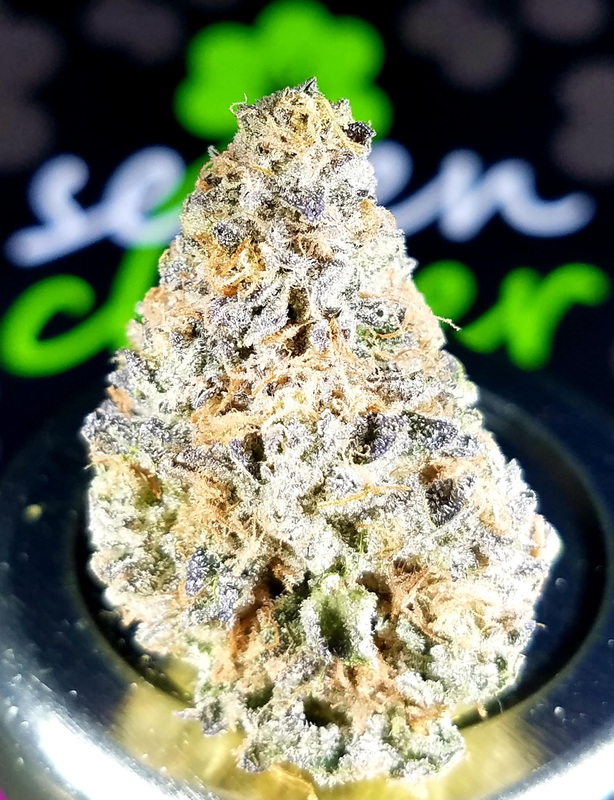 She is a beautiful cross between four superstar strains: Chemdawg, Girl Scout Cookies, Gelato and Do-Si-Dos.